Welcome to the Boarders Inn & Suites in Ripon, Wisconsin. Our beautiful hotel is conveniently located near everything that Ripon, Wisconsin has to offer including EAA AirVenture, Ripon College, Ripon Medical Center, Bennett Field Airport, and more. 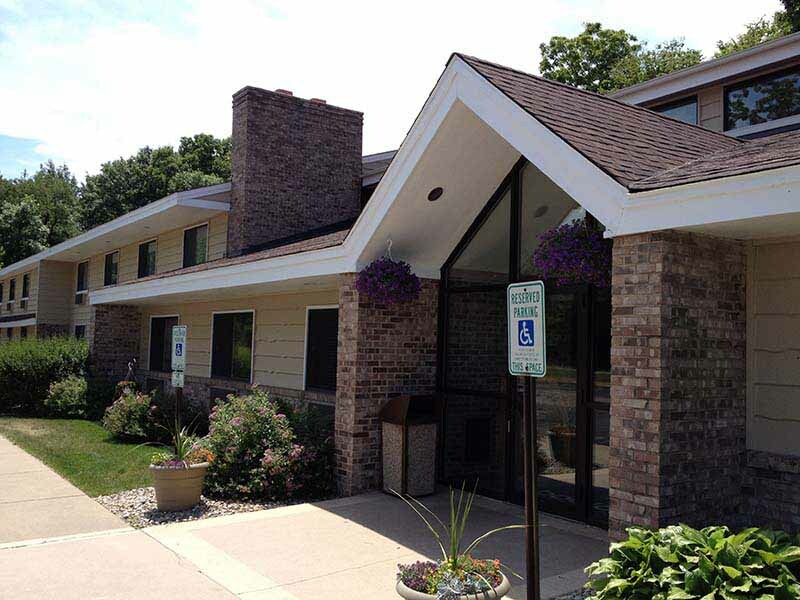 Our hotel provides easy access for traveling to and from Wisconsin Highway 23 and Wisconsin Highway 44. Located west of Interstate 41, our hotel is within 20 miles of Oshkosh, Wisconsin. In town for business? The Boarders Inn & Suites in Ripon, Wisconsin offers easy access to Accurate Controls, Spartech Corporation, National Forensic League, Advanced Paper Enterprises, PolyOne, JMS Specialty Foods, Ripon Printers, Smuckers Specialty Foods, Alliance Laundry Systems, Stainless Flow Technologies, Triarch Inc., AFK Corporation, and much more! In town for some fun? Check out the Birthplace of the Republican Party, Vines & Rushes Winery, Larson’s Famous Clydesdales, and more.